Business English is becoming more and more important to study which one of our students, Sergio Ortega (34), has had the pleasure of getting to know. 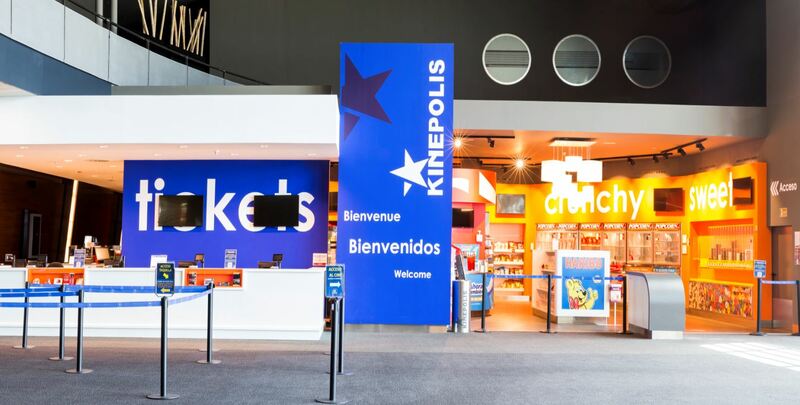 Sergio works in the management at the Kinepolis cinema in Plaza Mar, Alicante, and has been studying English for a little over three years. ‘I studied English before at school because I needed this for my degree. I needed to improve my business vocabulary and this is why I started to study Business English.’, he says. 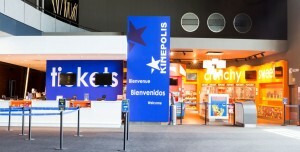 Also, the cinema is a very international place, as many students and foreign people come here to socialize. ‘Because of the growth in internationality, I thought it was very important to gain more knowledge about Business English.’. When asked about all the knowledge he gained in Business English, he explains that the teachers have helped him a lot while studying the language. ‘They teachers all know that I work in a cinema and that I work in management. Because of this, the classes mostly focus on working on how to read templates and reports and how to understand them. This has helped me greatly in my work field and has made everything a little easier. I think that Alicante is growing as a cosmopolitan city and is becoming more and more international. Not only more international students come to Alicante to study, but also more international companies settle in the city. I think it is important to know Business English as a person from Alicante to get the best connections with your partners and customers.’. Why Sergio chose to study at Studio3? ‘I had heard a lot of positive stories from colleagues and the location is very nice. The school is very centrally located which makes it easy to find. Also, the school offers very flexible hours to study at the school. If you work until late in the evening, it is still possible to have classes after or even on Saturday’s.’, he says. ‘If anyone is having a hard time to learn Business English, take the time to enrol yourself for classes. I would recommend Studio3, because the teachers invest a lot of time in you and the staff is very nice. To practice at home, I would recommend to watch a lot of original movies (spoken in English) and to read reports and news articles to improve your English’.